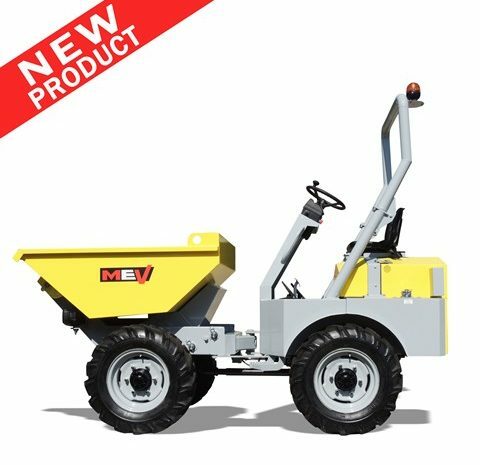 MEV ensures its customers an effective and prompt after sale service. Our staff is ready to assist you for any need, from technical support to the identification and supply of MEV and Dumec original spare parts, even for machinery no longer in production. By filling out the form below, you will be soon contacted by out technical team.